Coolpad launched its new phone of popular Note series, Note 5 on September 30, 2016 in New Delhi. 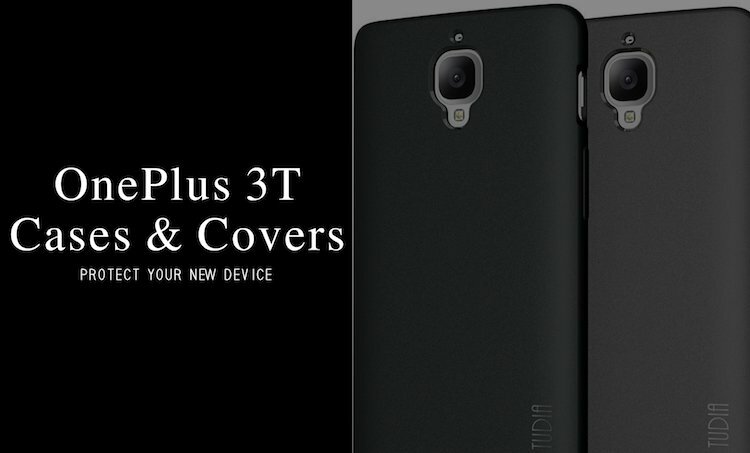 Coolpad Note 5 is one of the most promising Coolpad smartphone, which has been introduced at a very decent price for Indian consumers. 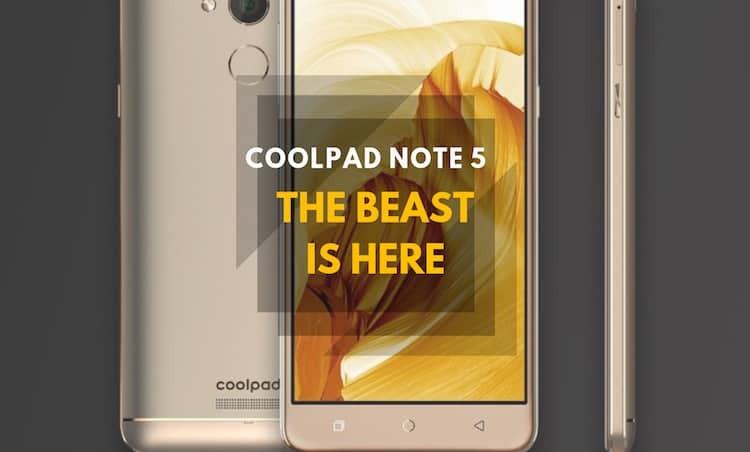 The new Coolpad Note 5 offers amazing functionality and exciting features such as powerful battery, nice front and rear camera, fast processor and enough memory which makes it suitable for smartphone users of all age group. 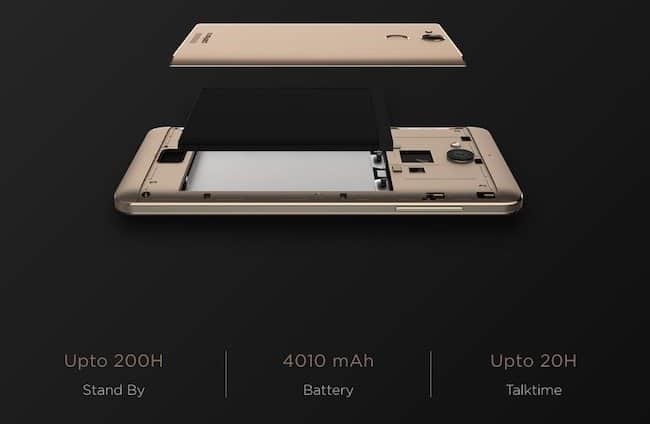 Coolpad Note 5 is light-weighted and looks beautiful as well. Let’s have a look at the Coolpad Note 5 features, specifications, camera performance, price in India so that it will help you to decide whether this phone is worth your time or not. Coolpad Note 5 flaunts a stylish design and looks premium in hand. 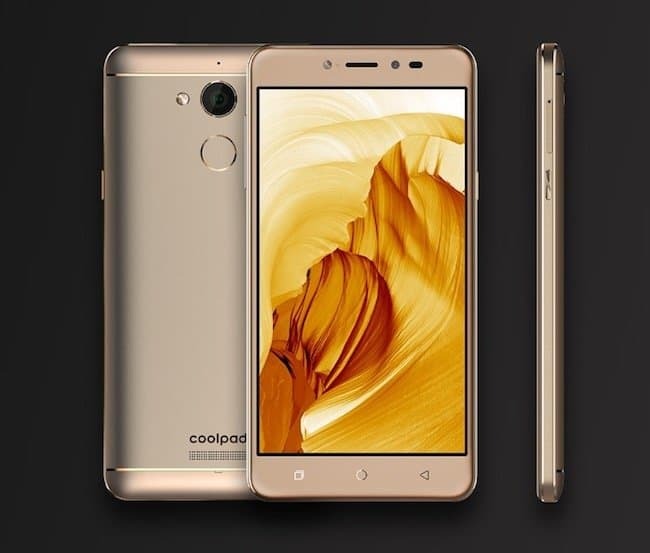 Coolpad Note 5 brags a large 5.5 inch full HD display with 78% screen to body ratio, 1920 x 1080 pixel resolution and 401ppi density provide bright and clear visual. The large 2.5D curved glass screen allows makes this phone ideal for watching movies and playing games. Due to its slim profile and curved back panel, users get a good grip over the phone. The dimensions of Coolpad Note 5 are 152 x 75.7 x 8.85 mm and it weighs 173.4 grams. Coolpad Note 5 comes with a fast and an accurate fingerprint sensor on the back panel, which unlocks the phone in 0.5 seconds and includes Accelerometer, Geomagnetic sensor, Light Sensor and Proximity Sensor. Coolpad Note 5 runs on popular Android 6.0 Marshmallow and has a Cool UI 8.0 skin at the top of it. 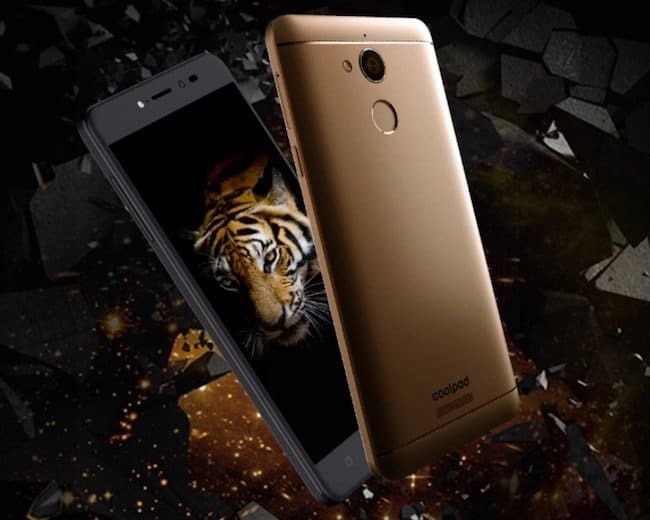 Coolpad Note 5 is powered by fast and durable Qualcomm SD 617 Octa-core processor clocked at 1.5 GHz, coupled with 4GB RAM to make sure smooth performance while running multiple apps. 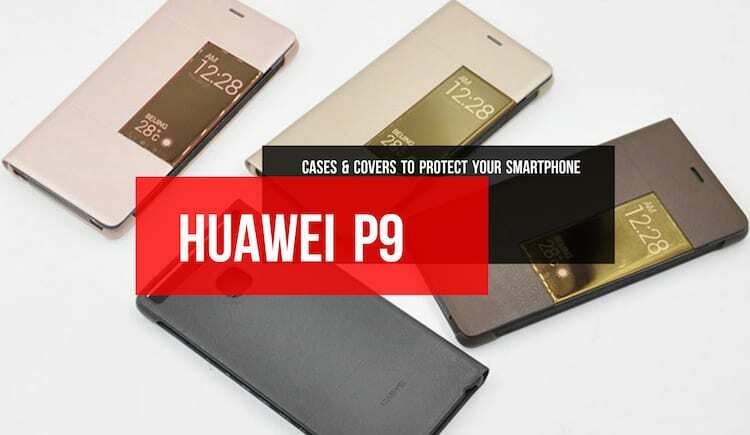 The phone also offers 32GB internal storage, which is expendable up to 64GB via micro SD card. Coolpad Note 5 also packs Adreno 405 GPU to provide an immersive experience while playing high-end graphic games. Note 5 offers Dual Space system which lets two users to have their accounts on WhatsApp, Facebook etc. in one phone. The camera quality of the Coolpad Note 5 is up to the mark and it boasts a 13 MP rear camera with supportive LED flash which allows users to take bright and detailed images in low light conditions. There are multiple features like Smart Beautification available to enhance the image quality too. For selfie lovers the phone has an impressive 8 MP front shooter which lets you take respected selfies with quality and wide-angle. One of the best part of the Coolpad Note 5 is its powerful 4010 mAh battery which can last up to 350 hours in stand by mode and lets you work whole day long without any interruption while watching videos, playing games or surfing net. Coolpad Note 5 supports all network bands in India including 4G VoLTE. It includes all latest connectivity options such as Wi-Fi, Bluetooth, GPS etc. and provides the dual SIM facility. Coolpad Note 5 is priced at INR 10,999 in India and will be available exclusively on Amazon.in via an open sale model from 18th October, 2016. Coolpad Note 5 will be shipped in royal gold and space gray variants. Coolpad has a target to sell over 4 million smartphones by next two quarters in India, which doesn’t seem to be difficult because first of all the smartphone industry is growing rapidly and secondly this phone has the capability to attract masses. Coolpad Note 5 is equipped with powerful specifications that usually appear on mid-range smartphones, but here you get all of them at a very economical price which is exceptional.